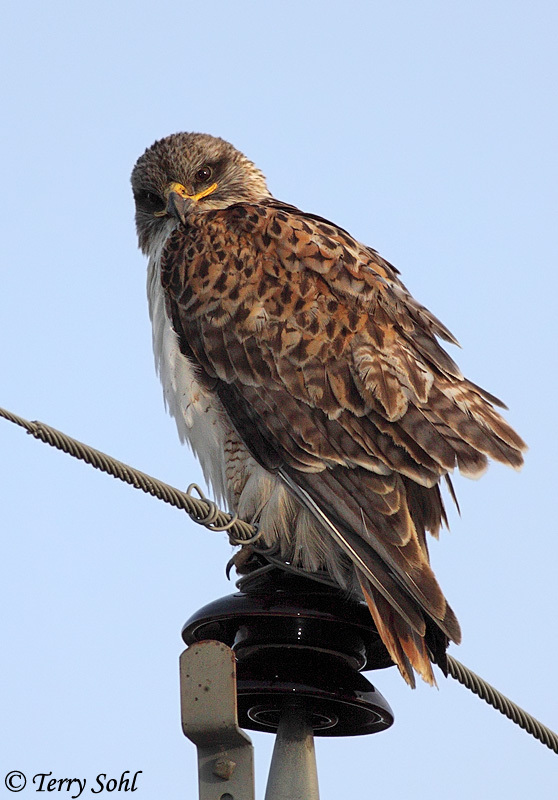 Click on points to view actual ground photos and birding information for those locations. Use the Google tools to switch between road maps, terrain, or satellite images. LaCreek National Wildlife Refuge is found in Bennett County in south-central South Dakota, very near to the Nebraska border. It is about 10 miles (as the crow flies) southeast of the small town of Martin (population a little over 1,000). From Martin, the easiest way to reach the park heardquarters is to head southward on Highway 73for a bit more than 3.5 miles from the main intersection (Highway 18 and Highway 73). Turn left and head east about a mile to the first intersection, and turn right (southward). Go one more mile to the next intersection, and turn left (east). The park headquarters is just over 7 miles east on this gravel road. Geographic Coordinates: 43.100338° N, 101.566924° W (coordinate of park headquarters). LaCreek National Wildlife Refuge is a large complex of about 25 square miles found on the edge of the Sandhills, just north of the Nebraska/South Dakota border. It was established in 1935 as a refuge for wildlife, and is particularly valuable for migratory and breeding birds. The Refuge has a variety of habitats, from wet meadows, herbaceous wetlands, open water, upland grassland, and scattered groves of trees. 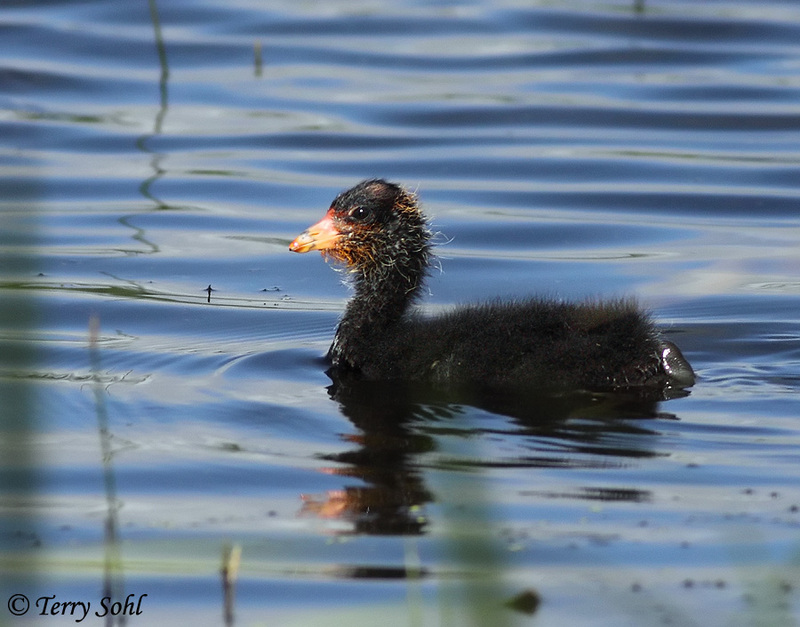 The primary attraction for birders (and the birds they seek) are the managed pools of wetlands and water. A series of low dikes and controlled water flow are used to manage wetland habitats, with several distinct "pools" that range from mere wet meadows to deeper open water. Access to different habitats in the park is excellent, offering the opportunity to view both upland and wetland species. An established auto tour right is available on the low dikes in the Refuge, allowing a birder access through the heart of a variety of "birdy" habitats. Much of the auto tour is on the low dikes themselves, with water and wetland habitat viewable from close range on either side of the road. Grassland habitats are also wonderful in the Refuge, again, many of which have easy access either by car or by foot. Scattered groves of trees are found around the park, with many representing remnants of treelines planted near the establishment of the park in the 1930s. Driving from the Refuge headquarters to the northeast entrance, the gravel road will not only pass through a mixture of grassland and crops that hold typical Great Plains birds, but will also go by a large Prairie Dog colony. With the large size of the refuge, the variety of habitats, and the ease of access, LaCreek National Wildlife Refuge is a location a birder could easily spend an entire day birding. The Refuge offers a wide variety of birding opportunities, given the diversity of habitats found scattered across its 25 square miles. The most popular birding location is clearly the auto tour route, which can be accessed by starting at the park headquarters (Point 1 on the map). The auto tour route winds for about 4.5 miles through the refuge, offering a birder terrific, close looks at the park's wetland habitats (and the birds those habitats hold). To start the auto route, simply go to the park headquarters and take the short access road that heads south from the headquarters. Almost immediately you'll hit the auto route loup. As noted below in the "Birds of Note" section, Trumpeter Swans are one of the big attractions at LaCreek National Wildlife Refuge. While they can be found in many pools in the park, I've always had very good luck seeing them in the pools along the auto route tour. Point 2 shows a typical view of one of the pools to the south of the park headquarters. Water levels may vary, and thus so may the bird species you may find, but the pools south of the park headquarters are my favorite birding locations in the Refuge. While driving the auto route, don't forget to check out the scattered trees and shrubs that line parts of the route. They can be very good for songbirds. Point 3 depicts a view on the southern edge of the auto route, an area where the dike is lined with small shrubs and trees on the north side of the road. It doesn't seem to matter the season, there always seems to be seasonally appropriate birds hanging out in these shrubs. It's one of my favorite road sections in Refuge, given the great, very close views of wetland and water on the south side of the road, and the shrubs on the north side. While we're talking about trees and shrubs, there's also another area on the far southern edge of the Refuge with much taller trees. Point 4 shows an area with a few scattered groves of very tall trees, surrounded by grassland. 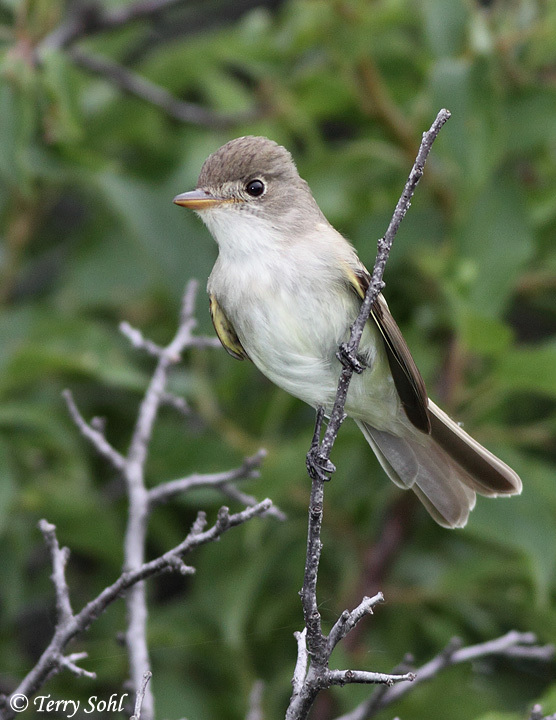 The grasslands in the area have the typical grassland bird species found in the area, but the tall trees themselves can hold some surprises not found elsewhere in the Refuge. Bald Eagles often hang out at the refuge in good numbers, and these trees are one of their favorite hangouts. Another road to drive is the road between the Refuge headquarters and the northeastern entrance. The road winds northward, then eastward, then back northward, going past broad expanses of grassland and some cropland. A highlight along this road is found at Point 5, which shows the location of a large prairie dog town. It's a great place to look for raptors and grassland birds, and you're guaranteed to find Burrowing Owls here during the summer. Continuing on this road northeastward towards the northeastern Refuge entrance, you will cross a spillway (Point 6). This spillway controls water flow between the Little White River Pool on the north side of the road, and a deeper water pool on the southern side of the road. These are both areas that tend to have deeper, more open water than the other pools on the Refuge. The southern pool is known for nesting American White Pelicans, but it often holds a variety of waterfowl that like deeper water. The spillway itself is often a great place to bird, with diving ducks and other birds often in the spillway area itself. With its mix of wetlands, open water, grasslands, and scattered shrubs and trees, LaCreek National Wildlife Refuge offers a very nice potential mix of species. The Refuge is definitely known for its Trumpeter Swans. 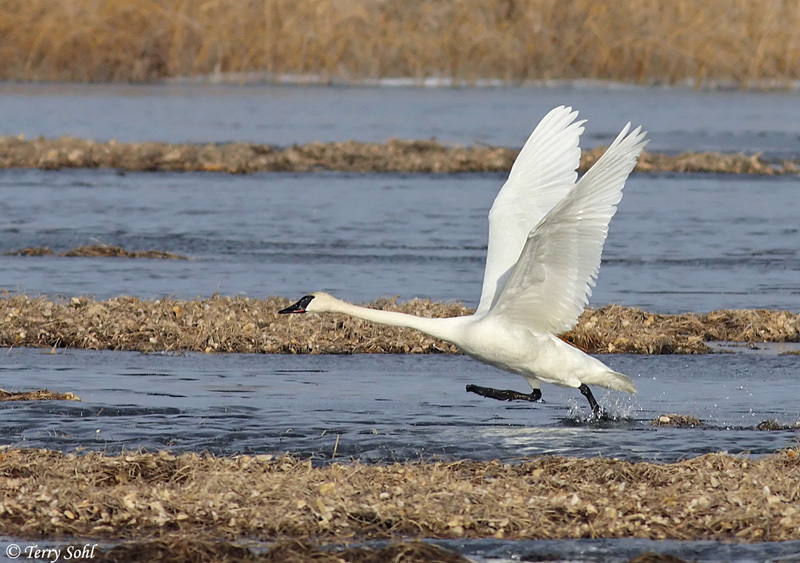 Trumpeter Swans were first released into the Refuge on September 15th, 1960. 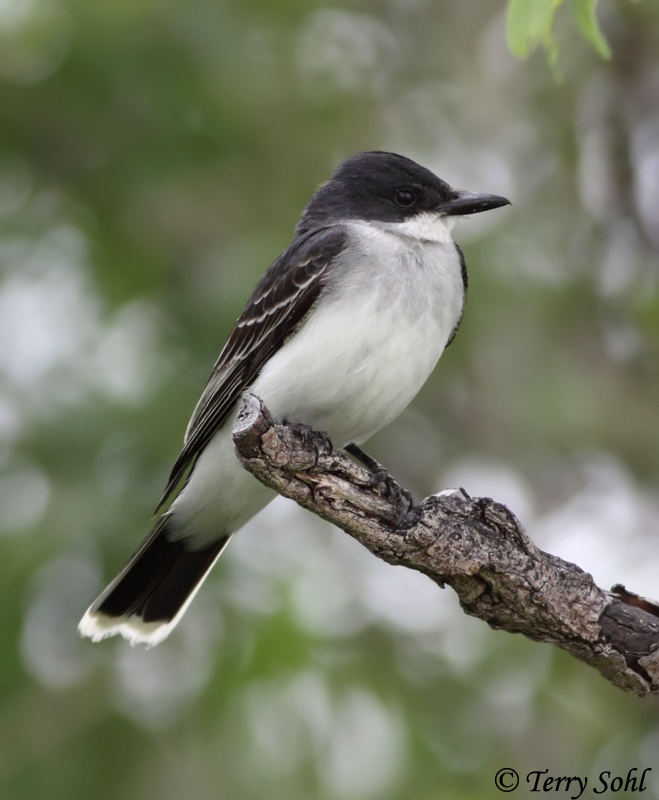 20 young birds were released that day, with another 20 or so released in 1961 and 1962. The first natural breeding was confirmed in 1963, and breeding populations have continued to grow around LaCreek. LaCreek is a central over-wintering location for Trumpeter Swans, as sometimes 300 or more can be found overwintering on the Refuge. Most disperse to surrounding wetlands, particularly those of the Sandhills, to breed in the spring and summer. 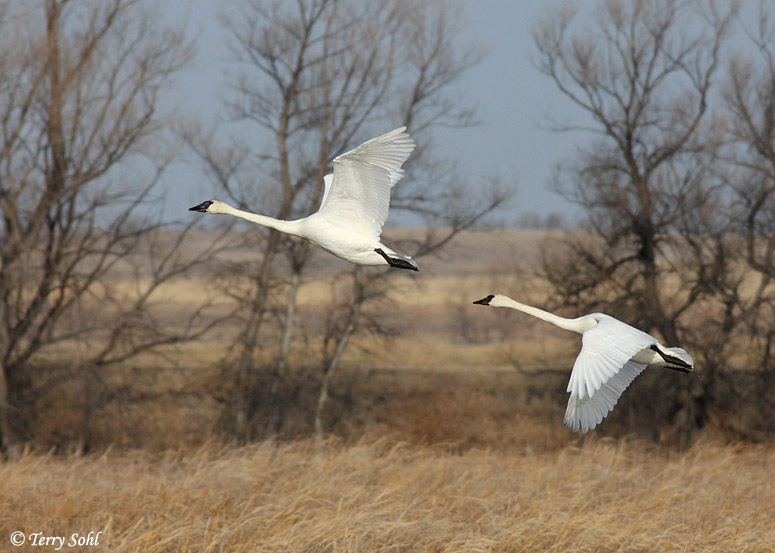 By tracking tagged birds, research has also shown that Trumpeter Swans nesting as far away as Saskatchewan will migrate southward to LaCreek to overwinter. 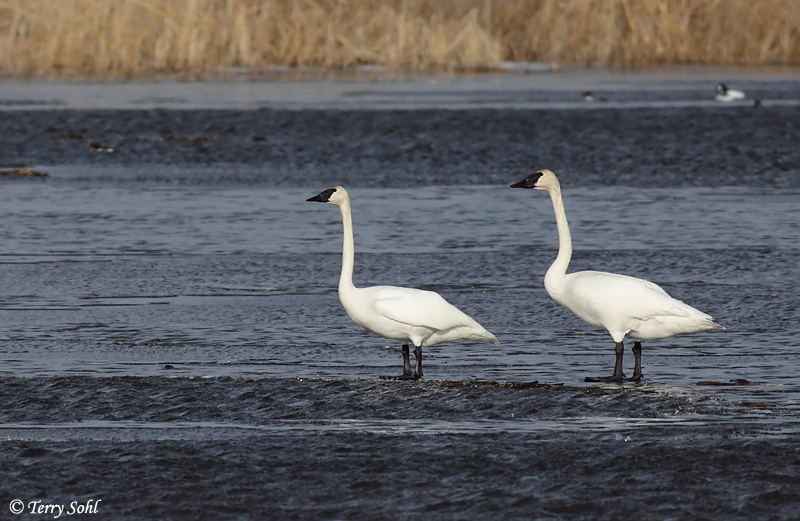 While Trumpeter Swans may be a highlight, there's no shortage of other bird species at LaCreek. LaCreek is one of only two consistent areas for American White Pelican breeding in South Dakota. Many hundreds of pelicans are often found breeding on islands in the deeper pools on the eastern side of the park. During migration, the Refuge will often serve as a stopover for Sandhill Cranes, and on rare occasions, Whooping Cranes have also been found here. LaCreek also serves as an important stopover for migrating shorebirds. With the varied (and managed) water levels in the Refuge, there is typically proper habitat for shorebirds that prefer anything from mudflats, to very shallow flats, the deeper marshes. 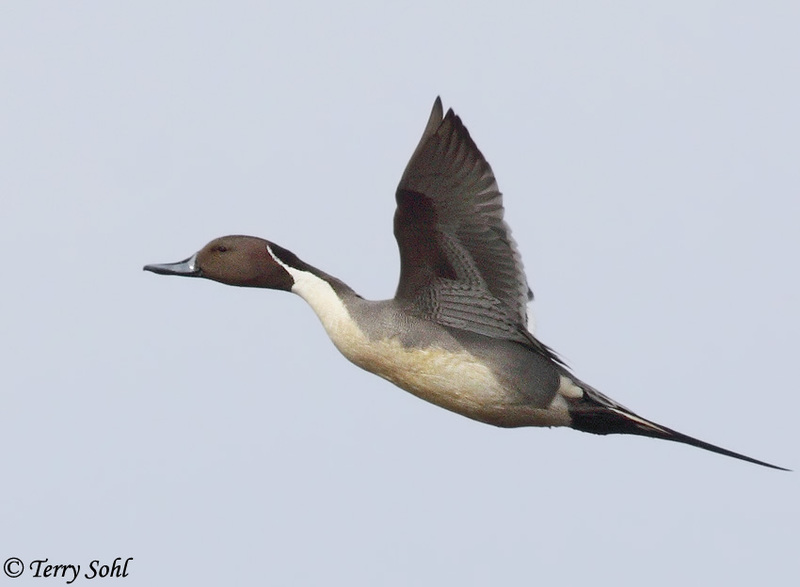 Migrating waterfowl may stop over by the thousands in both the spring and fall, with several species staying on the Refuge to breed. The aquatic habitats attract a variety of herons, egrets, migrating ibis, and migrating gulls and terns. 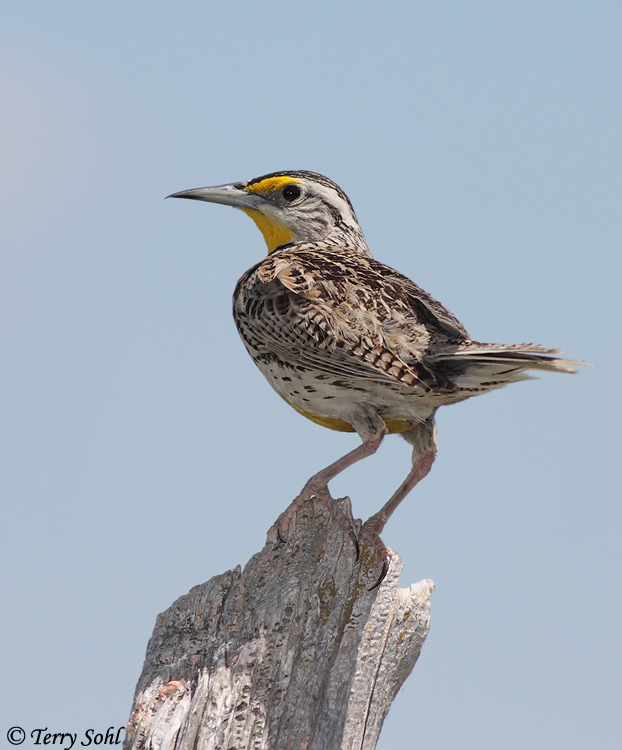 Throughout nearly all of South Dakota, the Western Meadowlark is the only species that is typically seen, but LaCreek offers the rare chance in the state to see and hear Eastern Meadowlarks. 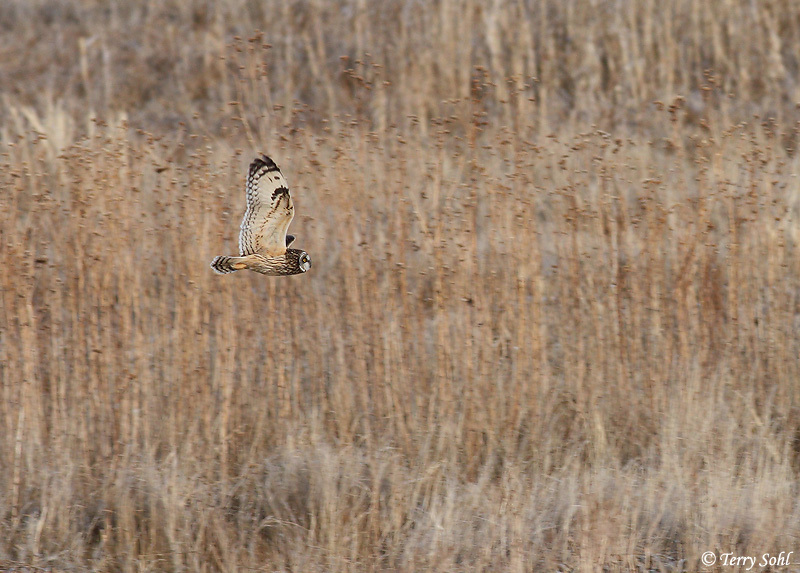 A prairie dog town north of the Refuge headquarters nearly always holds nesting Burrowing Owls in the summer months. At least one Bald Eagle pair consistently uses the Refuge for nesting, while in the winter, several dozen Bald Eagles may be found, particularly when open water attracts large numbers of waterfowl. 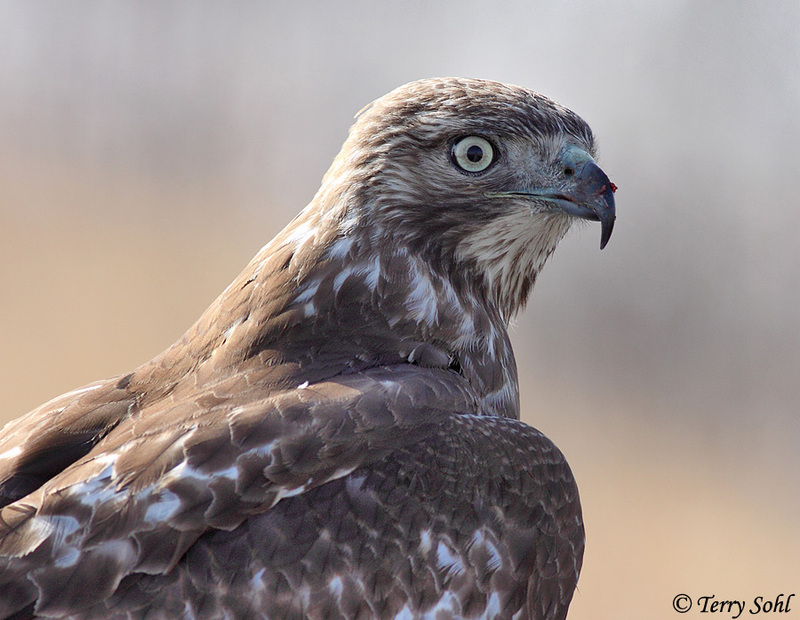 Waterfowl, along with small game and pheasants on the surrounding grasslands, attract other raptors, and depending upon the season you may find Ferruginous Hawks, Rough-legged Hawks (winter), Red-tailed Hawks, Swainson's Hawks, and Northern Harriers. 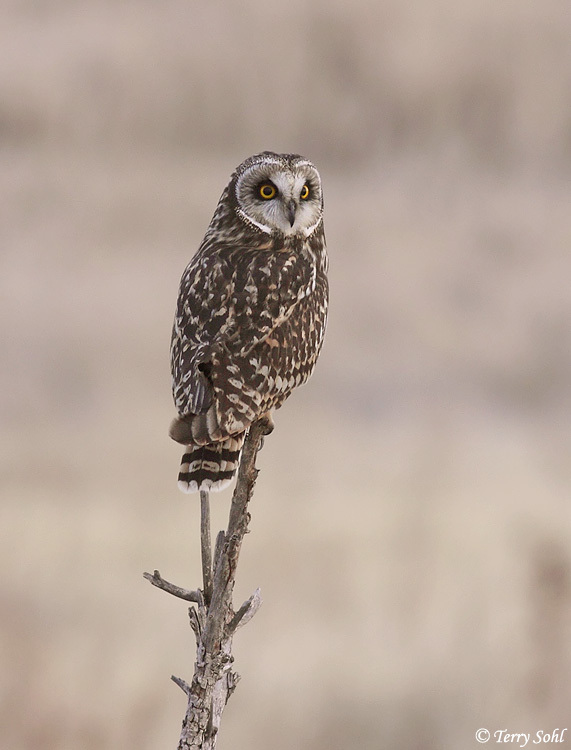 In the open grassland and wetland expanses, keep alert in the early evenings for Short-eared Owls that start to cruise for prey before sunset. Finally, during spring and fall migration, watch the grasslands, shrubby thickets, and scattered groves of trees for migrants. 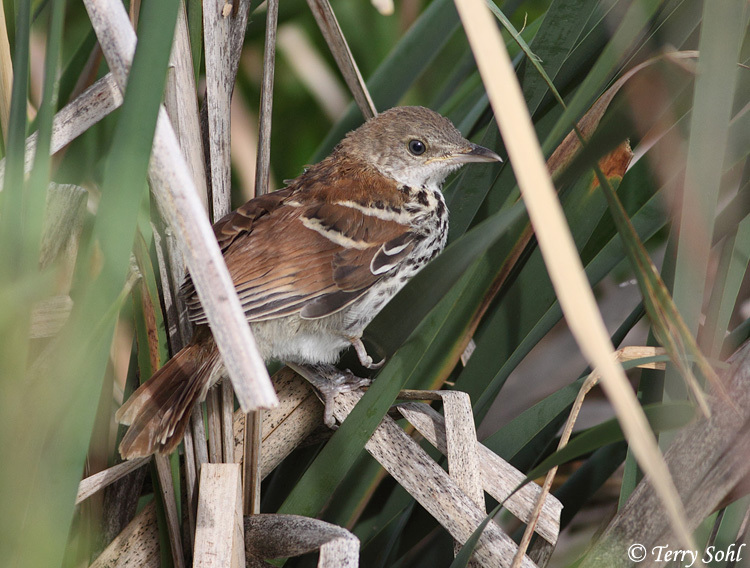 Given the paucity of shrub and tree habitat in most of the surrounding area, the scattered woody habitat at LaCreek can often hold surprising numbers of neotropical migrants and other species. 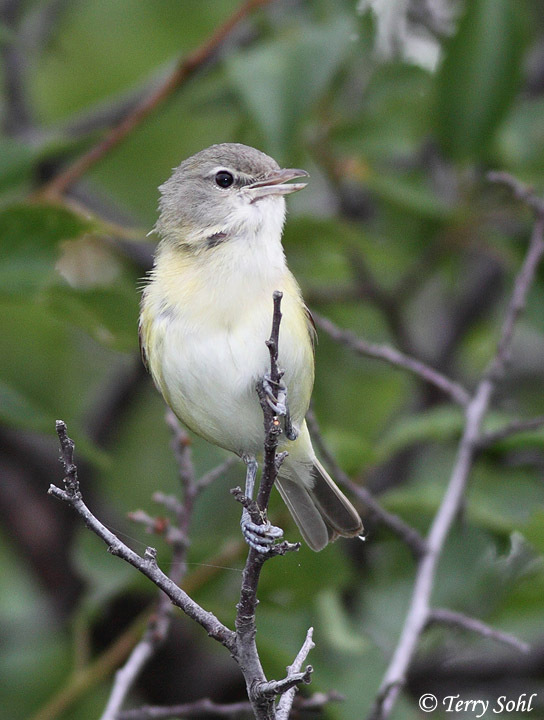 All told, with the variety of habitats LaCreek offers, over 280 bird species have been identified at the Refuge. 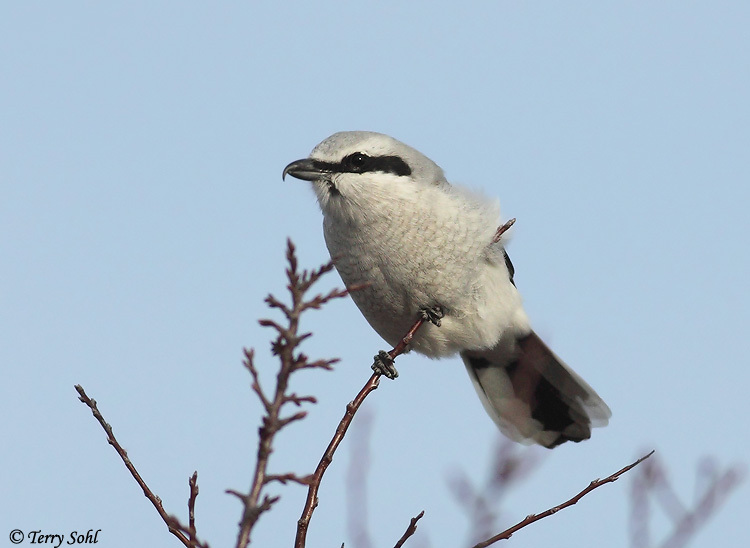 Nearly any time of year offers the potential for some interesting birding.